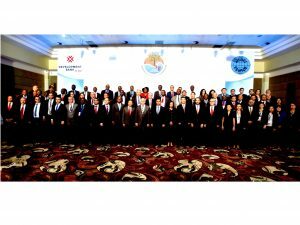 The International CEO Forum 2018 held in Kyrenia, North Cyprus on October 23-25, 2018 was successful in terms of attendance, content coverage, and logistical support by the host institution – the TRNC Development Bank. 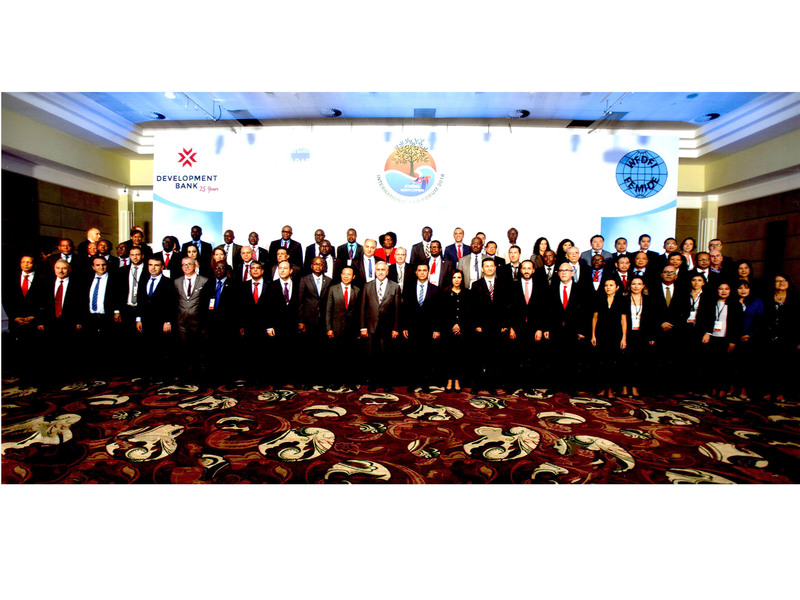 The auspicious event was organized jointly by the Association of Development Financing Institutions in Asia and the Pacific (ADFIAP) and the African Association of Development Finance Institutions (AADFI) under the auspices of the World Federation of Development Financing Institutions (WFDFI). With the theme, “DFIs and the Green Economy”, more than 100 delegates and speakers from different countries covered and discussed a diverse set of topics that included strategic management systems, green investment banking, social and environmental risk management, green manufacturing and MSMEs, renewable energy, water and waste management systems, green building/affordable housing, and sustainable agriculture. The Forum was preceded by separate events – the 86th ADFIAP Board of Directors Meeting, the AADFI Executive Committee Meeting, and Delegate-Meets-Delegate networking session. The delegates were also hosted to a tour of the capital city, Nicosia, and surrounding areas to explore the sceneries, sample local food, and enjoy the culture of the local people.